The Springbank distillery is a family-owned single malt whisky distillery on the Kintyre Peninsula in western Scotland. It is owned by J & A Mitchell & Company, who also owns the Glengyle Distillery, the oldest independent bottler, William Cadenheads, and several blended scotch labels. Licensed in 1828, Springbank is one of the last surviving producers of single malt whiskies in Campbeltown, an area that once had over thirty active distilleries. The distillery produces three types of peated and unpeated malt whisky that it bottles under three distinct brands. The majority of its distillate is bottled as a single malt, with a small percentage sold to larger blenders or ending up in one of J&A Mitchell's own blended scotch labels, such as Campbeltown Loch.  Springbank produces three variants from its distillery by tweaking the production process at various stages. None of the malts produced at this distillery are chill-filtered, and they do not contain colorants, such as caramel E150. Springbank Single Malt is the most popular variety, bearing the name of the distillery itself. Its standard bottling is a 10-year-old is medium-peated and distilled two and a half times. The standard 10-year-old bottling is available at 46% volume. They also produce a cask-strength 12-year bottling, as well as 15-year, 18-year, and 21-year bottlings. The distillery also releases wine-cask matured editions on a regular basis. Longrow Single Malt is a highly-peated, double-distilled whisky, named for a mothballed distillery of the same name. The standard bottling bears no age statement, with age-statement-bearing editions experimenting with different casks such as tokaji and Barolo. The Red edition (released annually) uses a different type of wine cask each year such as Pinot Noir, Malbec, and Port. Longrow won Best Campbeltown Single Malt at the 2013 World Whiskies Awards. Springbank is the only Scottish distillery to perform every step in the whisky making process, from malting the barley to bottling the spirit. Several distilleries malt some percentage of their barley and source the balance from an industrial malting facility, such as Port Ellen; however, Springbank maintains a traditional malting floor that provides for 100% of their distillate. Paul John Whisky in India is one of the few other major distilleries in the world that malts all of its barley in house. Springbank then dries its barley using peat sourced from Islay for various lengths of time (30 to 48 hours) to imbue different levels of the smoky flavor associated with Scottish whisky. Unpeated malt becomes Hazelburn, whereas medium-peated and heavily-peated malts become the distillery's Springbank and Longrow labels, respectively. Once dried, the barley is ground into grist, mashed into warm water to extract the barley sugars, and fermented for 72-110 hours in cast iron open-top mash tuns. This long fermentation period allows for the formation of esters that shape the fruity secondary characteristics that help make the identity of the final product. The liquid (essentially, now beer) goes into the stills for the distillation phase. Springbank uses three copper pot stills (one using direct-fire, the other two using steam) used in various combinations to produce its malts: Hazelburn (unpeated) is triple-distilled to produce a lighter, higher ABV end product of 74-76% ABV. The meduim-peated Springbank is two and a half times distilled: during the distillation process some of the low wines are collected before the second distillation, and then mixed back into the feints for another distillation. This means that some parts of the spirit have been through the stills twice and some parts three times; hence, the "half" distillation. The amount of spirit that goes through the "half" time is judged by the stillman as the process takes place to ensure consistency. It emerged at arounf 71-72% ABV. The heavily-peated Longrow is double-distilled leaving a heavier, smoky distillate that leaves the still at 68% ABV. The distillery employs traditional worm-tub condensers, which limit copper contact and make for a richer, oilier spirit. The spirit is then aged primarily in ex-bourbon and ex-sherry casks, although Springbank experiments with a dizzying array of casks to produce secondary characteristics that accent its house style.